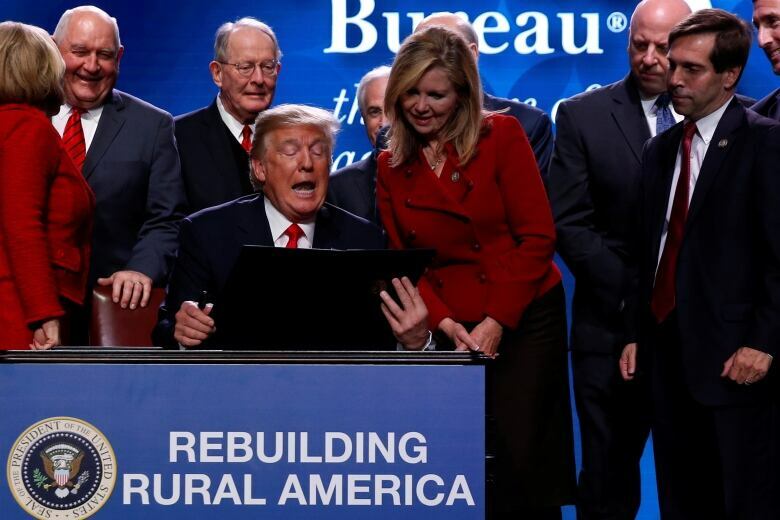 Does U.S. President Donald Trump plan to put rural America first at the expense of rural Canada? The way his tariff threats have united Canadians offers insight into this country's contrasting approach to market economics. Abandoned farm buildings dotted across the rural landscape are a poignant symbol of the power of market forces to transform the Canadian economy. And transform Canadian lives. 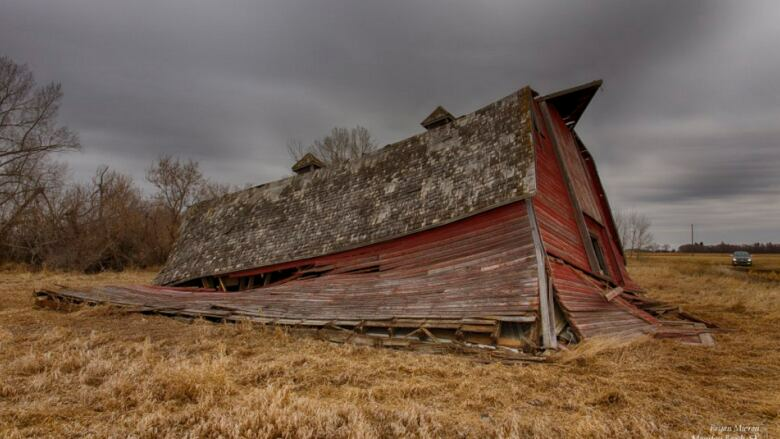 As farms got bigger and bigger, more and more farmers left the land, leaving the buildings behind to crumble. Inevitably, the once-thriving market towns they supported faded, too. As Canadians of almost all political stripes come together to reject U.S. President Donald Trump's demands for Canadians to put "America," including American dairy, first, the feelings those abandoned buildings engender for many of us tell a story about a difference in economic thinking north of the border. So far, the most serious threats of a tariff war have not kicked in. The Canadian dollar has begun to slide, but that may be temporary. 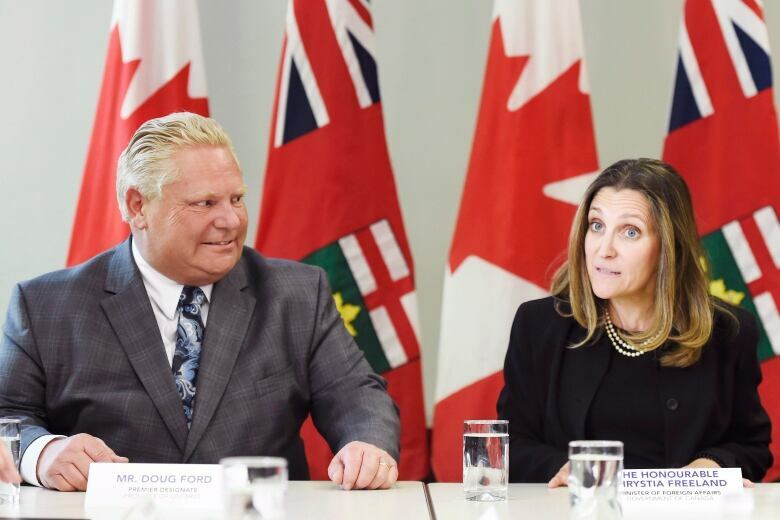 Other markets have been listening to people like Foreign Affairs Minister Chrystia Freeland, who has promised to keep on fighting and to keep on negotiating for a fair NAFTA deal. Everyone knows that 25 per cent tariffs on auto imports would not just hurt Canadians. Yet automotive company shares remain firm, a sign investors are not yet convinced Trump will make good on his threats. And reports from across the country seem to show the U.S. president's outraged statements are actually drawing Canadians together. And one of the places where that support is focused is the family farm. A case in point is Ontario's newly elected premier-designate Doug Ford, who has expressed clear support for Liberal Prime Minister Justin Trudeau in his trade tiff with Trump. Styled by opponents in the recent campaign as a tax-cutting free marketeer, you might suppose that Ford's first action as premier would be to push for the demise of a policy that conservative commentators equate to Communist-style economic planning. "Supply management is the most staggeringly unconservative thing the Conservatives support," said a recent article in the National Post. "Supply management is a relic of 1930s Soviet central planning influenced by Karl Marx," wrote conservative commentator Mark Milke in Maclean's magazine last year. 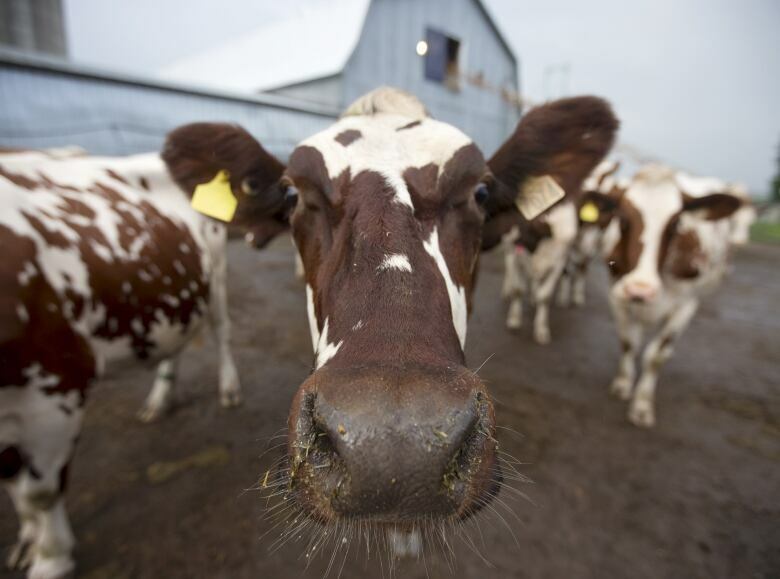 "So let's call supply management what it is: Marxist economics applied to dairy cows." Of course, in Canada that same economics also applies to eggs and to poultry, which also operate under supply management rules. And this is where we face one of the fascinating conundrums of Canadian politics: that many of the rural farming communities that are a mainstay of Canada's right-of-centre parties support supply management. At the same time, as Milke reminds us, it is the urban poor — who tend to support parties of the left — that pay for it in higher prices. Farmer and agricultural economist Philip Shaw says Canadian rural conservatism is not based on conventional right-wing ideology. "I used to be that right-wing guy," says Shaw, a grain farmer near the town of Dresden in southwestern Ontario. "And I thought supply management was a very, very bad thing and that we should produce milk like I produce corn." In his role as a speaker, educator and agricultural journalist, Shaw has travelled widely through rural communities across Canada and on both sides of the border, and he's changed his tune. He's seen what happens not just to the farms under the U.S. subsidy structure, but to the communities those farms used to support. The market system in the U.S., he says, does two things. It causes large periodic swings in prices, leading to massive overproduction when prices are rising, in turn making milk cheap but driving many small farmers out of business on the downswing. Partly as a result, farmers left living hand to mouth end up selling their farms to bigger producers, leading to large industrial operations such as one he visited in Indiana that had 30,000 milkers. "I toured the facility," says Shaw. "The bus took us right through the middle of the barn." Meanwhile under the U.S. subsidy system, billions of dollars in taxpayer money helps support those giant corporate farms. Shaw says supply management "has its warts." But by focusing production on the needs of the domestic market and matching supply to demand, small family farmers prosper, and they spend the money they make buying farm services in their local communities. 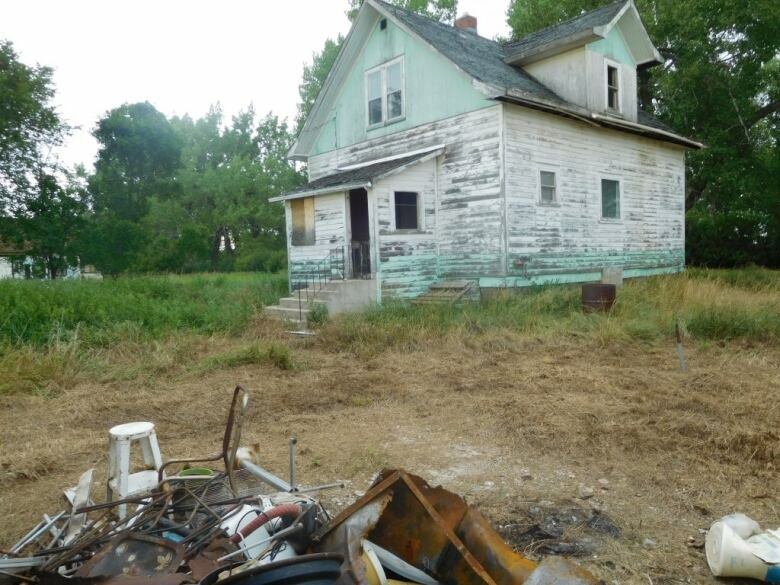 "It's a great support of rural communities," he says. "So we don't all have to move to Toronto or Montreal or Vancouver or some place like that and get a job in a city." Shaw says that trend continues in the grain and cattle business, where sprawling farms with giant machinery are the only way to compete on global free markets. And as the farms expand, communities dry up and blow away, and the farmers who are left drive to bigger places for their supplies. "But it has not happened in parts of rural Ontario," says Shaw, "[And] especially in rural Quebec, where the supply management system for dairy products, poultry and eggs has changed that paradigm."